While you are in Dublin, why not explore the city on a hop-on hop-off coach tour from our sister company Cityscape Sightseeing Tours? Visit all of Dublin’s top attractions including Dublin Zoo, Guinness Storehouse, Kilmainham Gaol, Phoenix Park, Book of Kells and many more. Suitable for all the family, travel in luxury on our all-weather coaches with on-board storytellers and free refreshments. See the Top Things to do in Dublin on our extensive all-in-one route. 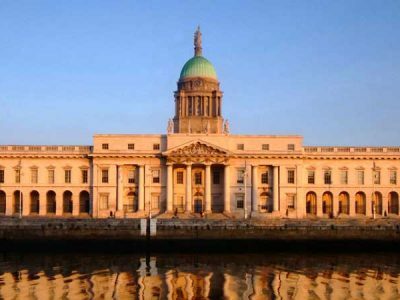 Find out more about Cityscape Hop-on Hop-off tour of Dublin or visit CityscapeTours.ie to book online for exclusive discounts.